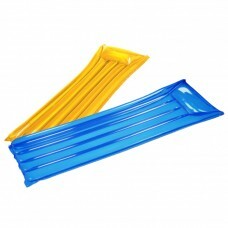 Inflatable lounger perfect for the swimming pool or sea Inflates in a matter of seconds Compacts whe.. 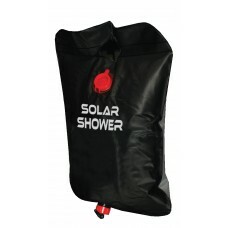 Solar shower warms up using the suns heat Includes shower head and tubing Ideal for festiv.. 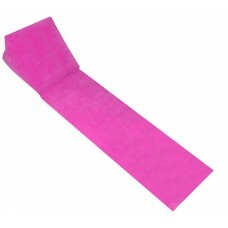 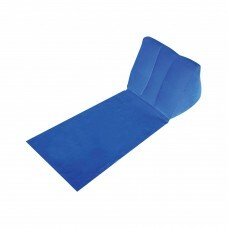 Foam camping mat Rolls up for easy storageClips to hold mat in place7mm thick PE foam Ultra lig..
Inflatable lounger with an attached mat that can be used both indoors and outdoors. 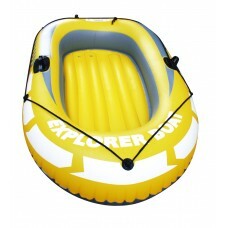 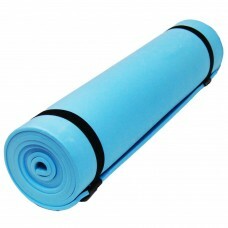 Folds up into a ..
For up to 2 peopleBright yellow design Inflatable floor for extra comfort 2 chamber constr..